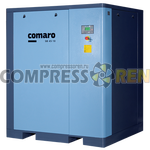 COMARO - Компрессорное оборудование: компрессоры, осушители и фильтры сжатого воздуха. 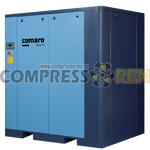 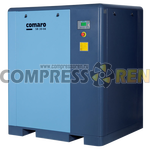 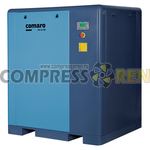 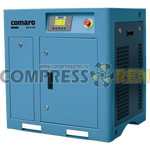 Inexpensive and high-quality screw compressors produced at one of two plants in Italy or China. 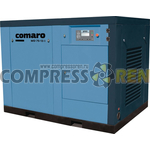 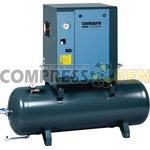 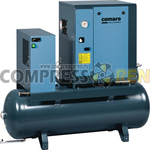 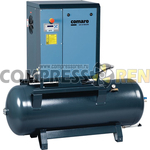 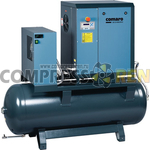 Compressors are distinguished by high reliability, high-class technical support.